I’ve had a little less than a week to play with the new Kinect for Windows v2 so far, thanks to the developer preview program and the Kinect MVP program. The original unboxing video is on Vimeo. So far it is everything Kinect developers and designers have been hoping for – full HD through the color camera and a much improved depth camera as well as USB 3.0 data throughput. Additionally, much of the processing is now occurring on the GPU rather than the onboard chip or your computer’s CPU. 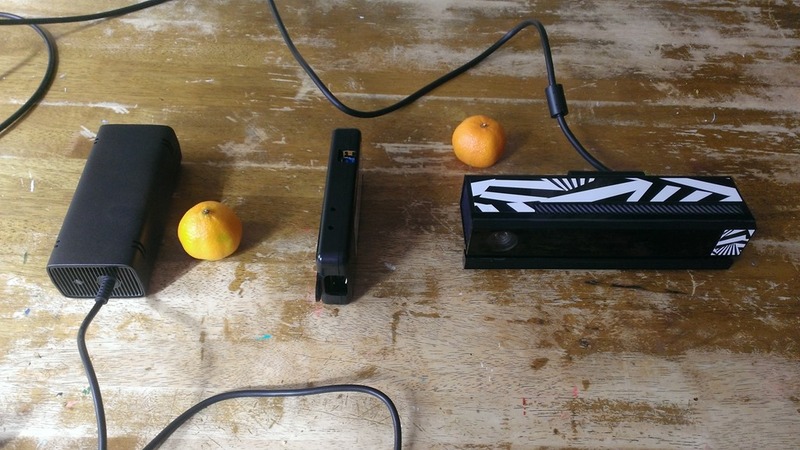 While amazing things were possible with the first Kinect for Windows sensor, most developers found themselves pushing the performance envelope at times and wishing they could get just a little more resolution or just a little more data speed. Now they will have both. 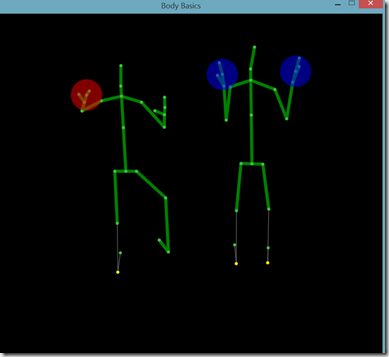 At this point the programming model has changed a bit between Kinect for Windows v1 and Kinect for Windows v2. While knowing the original SDK will definitely give you a leg up, a bit of work will still need to be done to port Kinect v1 apps to the new Kinect v2 SDK when it is eventually released. What I find actually confusing is the naming. With the first round of devices that came out in 2010-11, we had the Kinect for XBox and Kinect for Windows. It makes sense that the follow up to Kinect for XBox is the “Kinect for XBox One”. But the follow up to Kinect for Windows is “Kinect for Windows v2” so we end up with the Kinect for XBox One as the correlate to K4W2. Furthermore, by “Windows” we mean Windows 8 (now 8.1) so to be truly accurate, we really should be calling the newest Windows sensor K4W8.1v2. For convenience, I’ll just be calling it the “new Kinect” for a while. 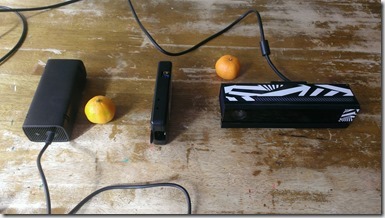 What’s different between the new Kinect for XBox One and the Kinect for Windows v2? It turns out not a lot. 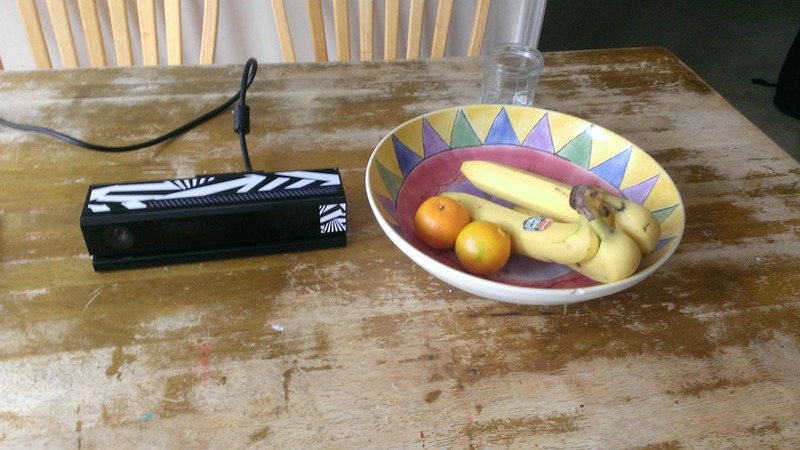 The Kinect for XBox has a special USB 3.0 adapter that draws both lots of power as well as data from the XBox One. Because it is a non-standard connector, it can’t be plugged straight into a PC (unlike with the original Kinect which had a standard USB 2.0 plug). To make the new Kinect work with a PC, then, requires a special breakout board. This board serves as an adapter with three ports – one for the Kinect, one for a power source, finally one for a standard USB 3.0 cable. 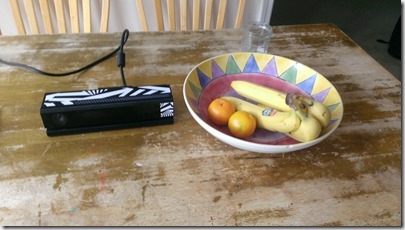 We can also probably expect the firmware on the two versions of the new Kinect sensor to also diverge over time as occurred with the original Kinect. 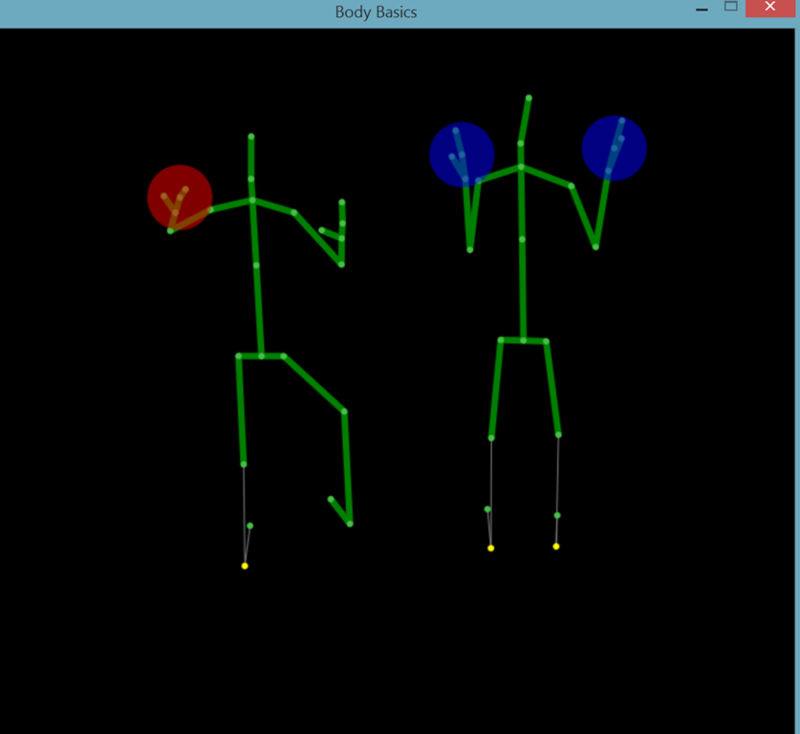 Skeleton detection is greatly improved with the new Kinect. Not only are more joints now detected, but many of the jitters developers became used to working around are now gone. The new SDK recognizes up to 6 skeletons rather than just two. Finally, because of the improved Time-of-Flight depth camera, which replaces the Primesense technology used in the previous hardware, the accuracy of the skeleton detection is much better and includes excellent hand detection. Grip recognition as well as Lasso recognition (two fingers used to draw) are now available out of the box – even in this early alpha version of the SDK. I won’t hesitate to say – even this early in the game – that the new hardware is amazing and is leaps and bounds better than the original sensor. 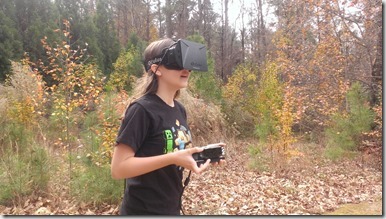 The big question, though, is whether it will take off the way the original hardware did. 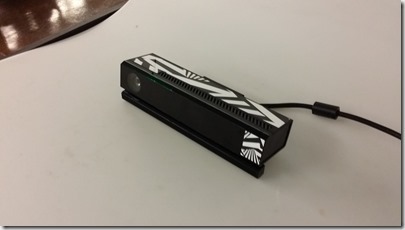 If you recall, when Microsoft released the first Kinect sensor they didn’t have immediate plans to use it for anything other than a game controller – no SDK, no motor controller, not a single luxury. 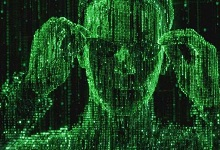 Instead, creative developers, artists, researchers and hackers figured out ways to read the raw USB data and started manipulating it to create amazingly original applications that took advantage of the depth sensor – and they posted them to the Internet. Will this happen the second time around? 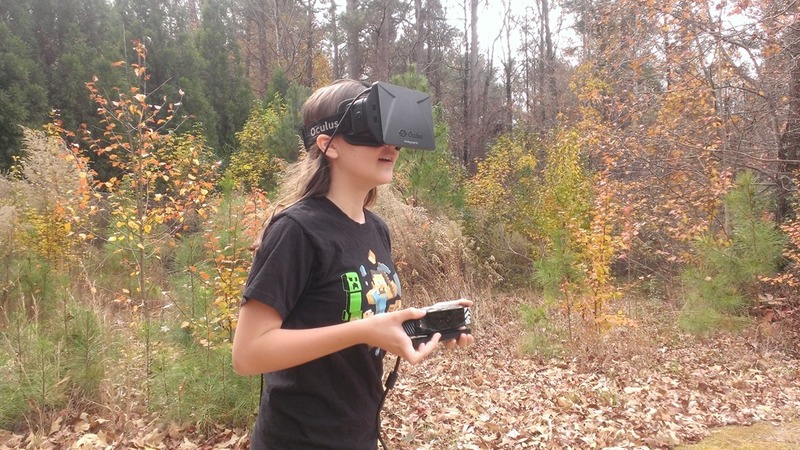 Microsoft is endeavoring to do better this time by getting an SDK out much earlier. As I mentioned above, the alpha SDK for Kinect v2 is already available to people in the developer preview program. The trick will be in attracting the types of creative people that were drawn to the Kinect three years ago – the kind of creative technologists Microsoft has always had trouble attracting toward other products like Windows Phone and Windows tablets. My colleagues and I at Razorfish Emerging Experiences are currently working on combining the new Kinect with other technologies such as Oculus Rift, Google Glass, Unity 3D, Cinder, Leap Motion and 4K video. Like a modern day scrying device (or simply a mad scientist’s experiment) we hoping that by simply mixing all these gadgets together we’ll get a glimpse at what the future looks like and, perhaps, even help to create that future.